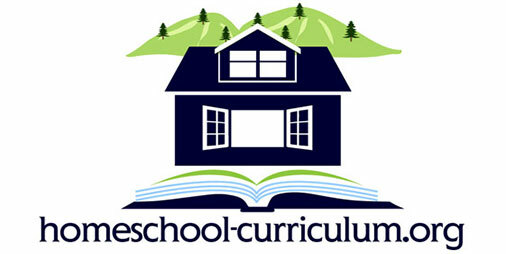 The Kindergarten Complete curriculum is comprehensive, yet easy to follow for both the parent and child. Both semesters cover Language Arts, Math, Social Studies, Science, Physical Development & Fitness, Fine Arts, and Character Development/Bible. The art work and graphics are superb; the lessons are clearly explained and illustrated, and they involve the child with relevant activities. Each child can learn at his/her own pace, and be encouraged by constant feedback and examples. Thus, he should never feel pressured or discouraged. There are games and physical exercises in the lessons that enforce what the child has learned; lets him burn off some of his pent-up energy; apply some of his learning to the physical activities; and have fun learning. I have used most of the curriculum with my five-year-old granddaughter during our visits, and she has made amazing progress in all aspects. 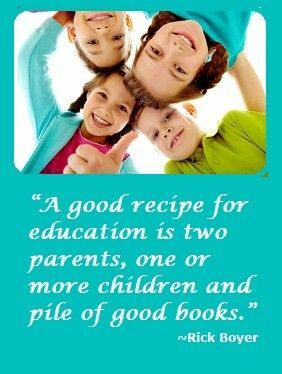 I’m confident that if a child starts learning basic math and reading at an early age, he/she should do well in all elementary grades, high school, and college. Previous Post Connections Academy Summer Smarts Program was Awful Next Post Shoot Me Now!